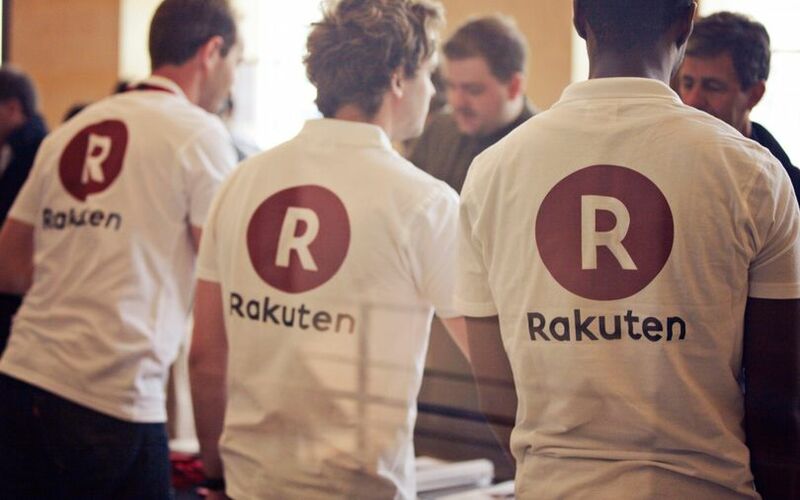 Japanese e-commerce giant Rakuten is planning to launch its own cryptocurrency - Rakuten Coin - which will combine blockchain technology and the company's loyalty programme. Using the cryptocurrency, Rakuten wants to expand its loyalty programme under which it gives away Rakuten Super Points to enable buyers to shop across its services and operational markets. Rakuten is looking to capitalise on the buzz around cryptocurrencies with an experiment to find out if it can tempt consumers from different international markets to buy its products and services. “Basically, our concept is to recreate the network of retailers and merchants,” Rakuten chief executive officer Hiroshi Mikitani was quoted as saying by CoinTelegraph at the Mobile World Congress in Barcelona. Rakuten, which owns subsidiaries such as messaging app Viber and e-reader Kobo, has around 44,000 merchants selling goods on its platform in Japan, its biggest market. TechCrunch quoted a spokesperson saying that the company has seen a sizeable population of buyers who want to shop across boundaries. “People want special items that you can’t get anywhere else,” the spokesperson was quoted as saying. The loyalty programme, which was started 15 years ago, has given away 1 trillion Super Points - worth an estimated $9.1 billion - to customers. A consumer starts accumulating points when they buy items and these can be used to avail discounts in later purchases. The cryptocurrency is possibly the outcome of Rakuten's 2016 acquisition of bitcoin wallet startup Bitnet to create products using blockchain technology. Rakuten had also started a blockchain testing lab in Northern Ireland's capital Belfast in 2016. Mikitani said that providing a global currency will set Rakuten apart from rivals such as Amazon and Alibaba. While Chinese behemoth Alibaba does not have its own cryptocurrency, it launched a cryptocurrency mining platform called P2P Nodes last month. As for Amazon, Patrick Gauthier, vice-president of Amazon Pay, told CNBC last November that Amazon had no plans to accept cryptocurrency. However, it did purchase three cryptocurrency domains late last year. While regulators in several countries have been clamping down on cryptocurrencies of late, Japan has been more welcoming. The country recognised bitcoin as legal tender last year.